Select copies of the deluxe edition of Neon Indian‘s Era Extraña included a special disc (along with all the other goodies!) that was mysteriously labelled “Era Extraña Mixtape” with no other information. That disc’s contents, a 48-minute long mix containing a bunch of French synthpop tunes and even a Lil B track, can now be streamed below via Disco Naïveté. 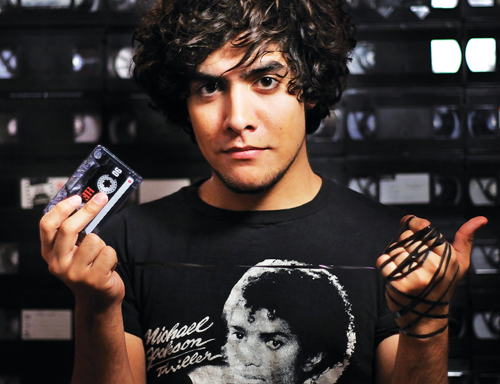 It’s assumed that the included songs inspired Alan Palomo’s sound on Era Extraña. Enjoy! Video: ZAK! Downtown - "Poppin' Pills"